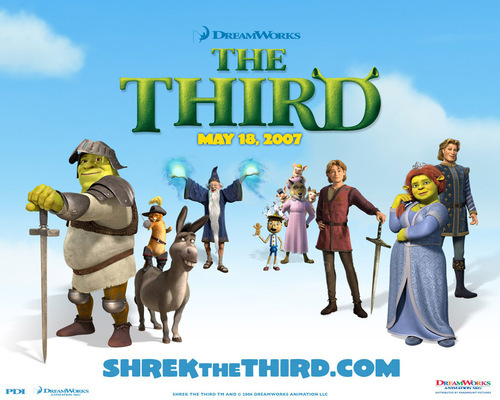 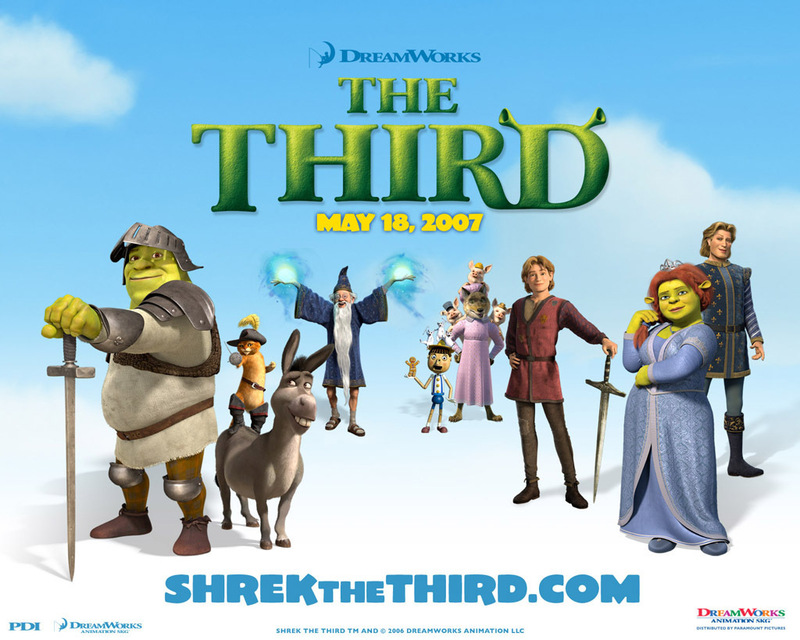 Shrek the third. . HD Wallpaper and background images in the phim chiếu rạp club tagged: movie film image wallpaper comedy shrek 3 three the third.